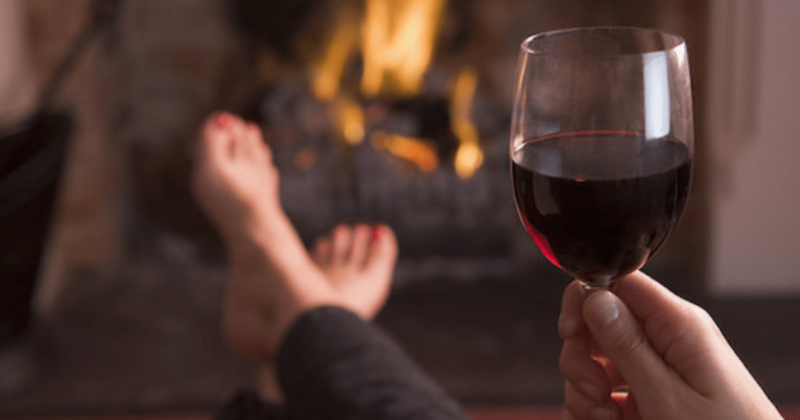 Many people like to enjoy a glass of wine with dinner but you might want to imbibe at bedtime instead if you’re looking to slim down. 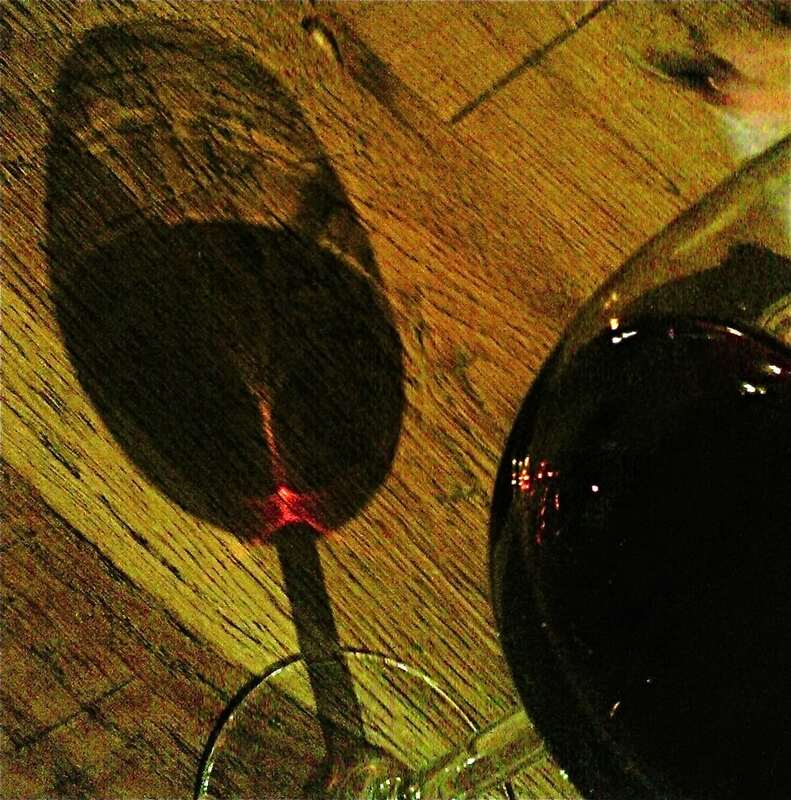 A Washington State University study found that a glass of wine at bedtime might help you drop a few pounds. The 2015 study says this is because of something called resveratrol. 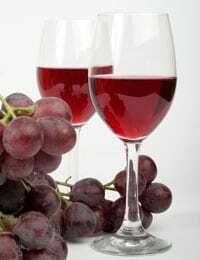 Resveratrol is a compound that is found in red wine. Resveratrol can turn white fat cells into beige fat cells. Beige fat is easier to burn off than white fat. Mice in the study who were given resveratrol gained less weight than those who didn’t, despite eating the same fattening diet. “In the study, mice were fed a high-fat diet. 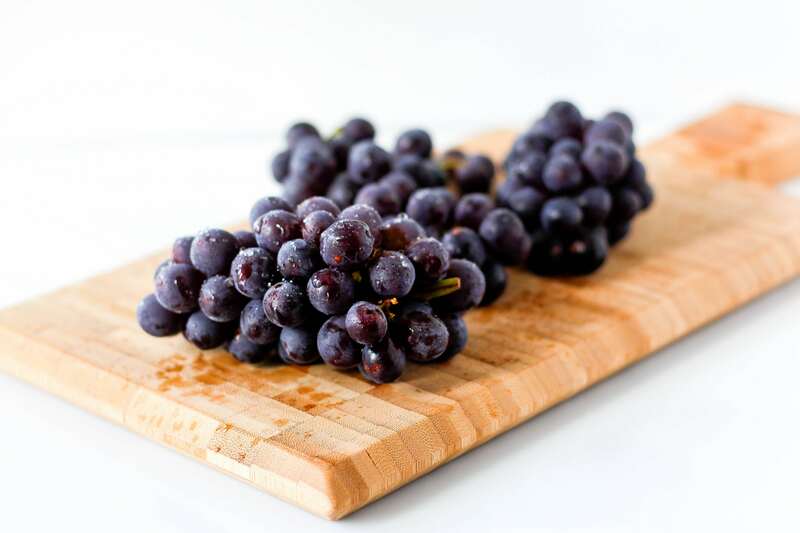 Those receiving resveratrol in amounts equivalent to 12 ounces of fruit per day for humans gained about 40 percent less weight than control mice,” the study found. 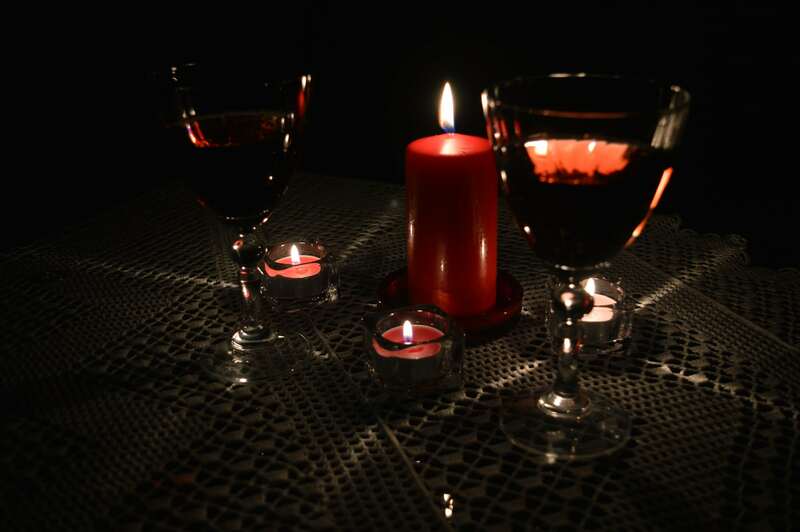 According to Woman’s Day, a separate study from 2012 found that drinking a glass of wine at night could stop you from having those late night snacks. That can also help you lose weight. That study, however, involved bees and not humans. But you might want to think twice before you start guzzling the good stuff before nighttime. 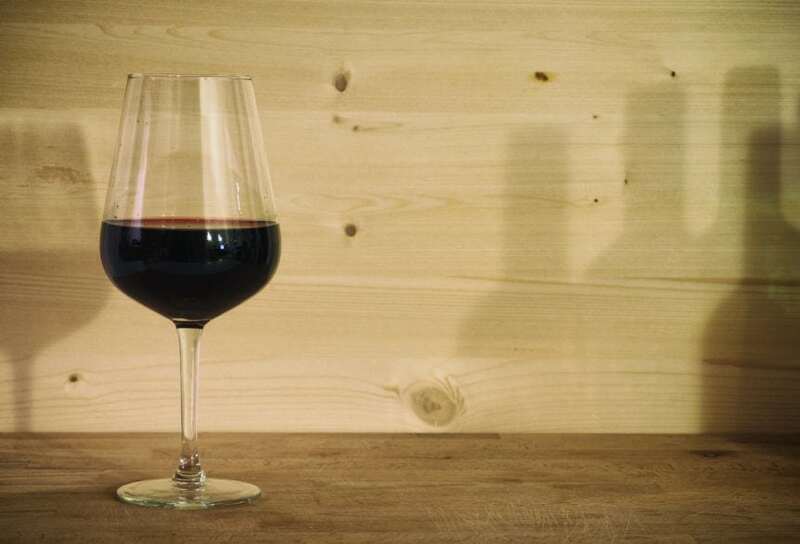 Some experts say that drinking wine before bed can be disruptive to your sleeping patterns. “Initially you might feel sleepy and fall asleep easily. But you end up awakening more often in the middle of the night and the alcohol has a disruptive effect on sleep,” Timothy Roehrs, director of research at the Sleep Disorders and Research Center of Detroit’s Henry Ford Hospital, told The Huffington Post. However, you may be OK if you only drink one glass. Sleep only gets disrupted when your blood alcohol level is above 0.04. “Usually it takes more than one drink to have any disruptive effects on sleep,” Roehrs said. Men would need about two drink in order to have a disrupted sleep and women about one and a half. Drinking too much wine before bed can result in daytime drowsiness, headaches, and irritability. If you end up drinking more than you should before bed, you can eat something to lower your BAC. So basically have a moderate amount of wine to drink before bed can help you fall asleep faster and lose weight. If you’re not trying to drink wine before bed there are other options. 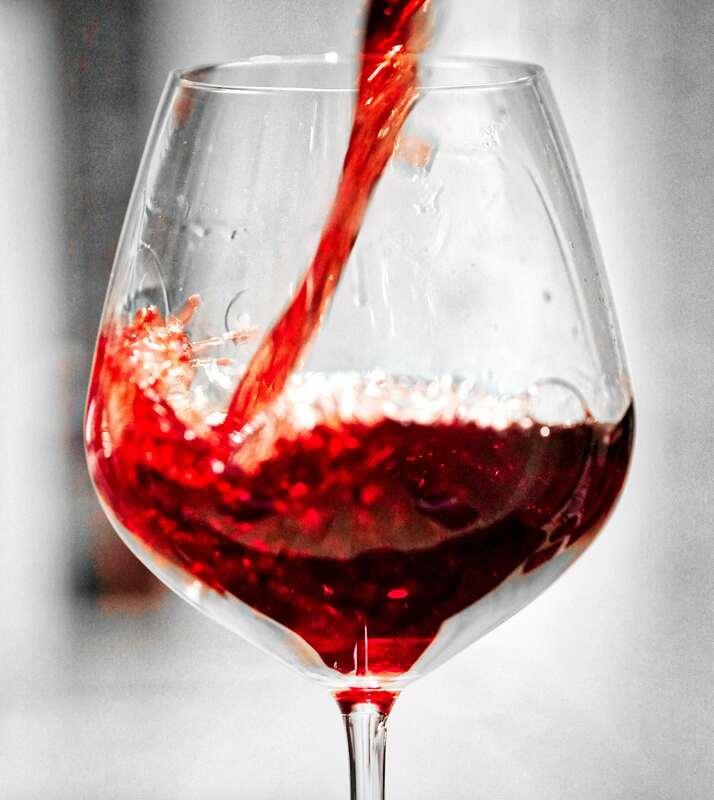 “Many of the beneficial polyphenols are insoluble and get filtered out during the wine production process,” said Professor Min Du of Washington State. Try snacking on blueberries, grapes, and strawberries. They all contain natural sources of resveratrol.